Our User friendly, well-defined and good technology used products will give better output and road-maps to achieve success. 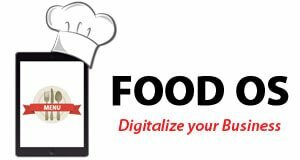 It is a module wise bundle of software built for individual needs of Food Industry. Easy to implement, install & manage with effective & efficient manner. Also, covering whole food process from raw material management, manufacturing to retail distribution. Facility to modular isolation & join together mechanism as a unite software. 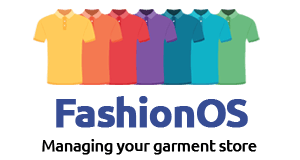 It is a modular suit of software made for individual needs of Fashion Industry. Easy to implement, install & manage with effective & efficient manner. Also, covering whole fashion process from purchasing, stocking upto retail distribution. Facility to isolated modules & clubbed together mechanism a as one software. 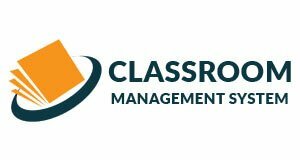 A whole Class Room Management System with facility to make Student Admission, Daily Attendance, Assignments & Tests Management, Fees Collection, with structural system to Staff, Students & Parents as well. 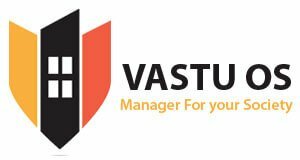 VastuOS is a web-based application for Our very own Society management application designed and developed for the farsighted commoner for their very own residential and commercial belongings. VastuOS has been developed to go for the technical powerpacks this IT prospect provides in our day-to-day customs. The VastuOS helps to connect people, helps in keeping record books, provides accountability; literally as well. Today's business environment is evergrowing, diverse and highly competitive. Local Business owners need to express themselves and let people know what they are offering to their clients. NEARound provides on-time, efficient solution to help such shops or entrepreuners showcase their activities and business segments. Bootstrap is an HTML & CSS framework designed to help you kickstart the development of webapps and sites. BagBootstrap is an online marketplace where you can buy and sell attractive collection of premium Bootstrap themes and templates.